Drunk driving insurance, DUI insurance or DWI insurance. If you have been convicted of drunk driving, you will need to get drunk driving insurance. 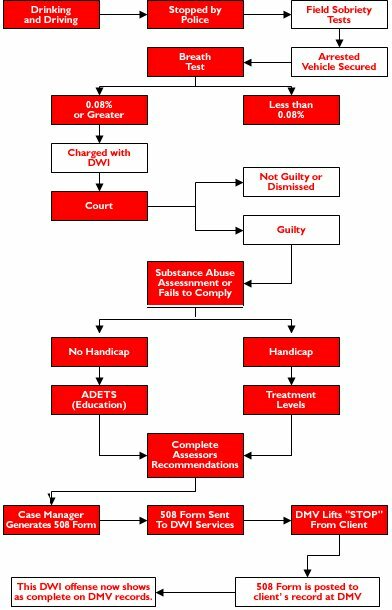 This is often called DWI insurance or DUI insurance depending on the state in which you are convicted. In the state of North Carolina, it is called DWI insurance. Some states call the violation DUI or driving under the influence while other states call the violation DWI or driving while intoxicated. The violation is not always the result of driving while drinking, but this is the most common reason people are convicted. You can be convicted if you are driving under the influence of other drugs or narcotics and are legally impaired. Once you have been convicted of drunk driving. You will typically loose your license for 30 days. After going to court, you will be given a limited privilege license. In order to get your limited privilege license you will need a DMV (department of motor vehicle) form called a DL 123. We can issue a DL-123 by fax, email, or in person. A DL-123 form is required to get your license back and prove that you have insurance. Brown-Phillips Insurance offers great rates and coverage's for anyone who has been convicted of drunk driving. Click here for dwi insurance quote examples. Get an instant quote in 3-5 minutes. Click below TODAY and see why we insure so many drivers with drunk driving convictions. "Before I was aware of Brown-Phillips Insurance my husband ,and I were paying more for car insurance then we are now with a DUI conviction. We are so happy that we found them they have saved us hundreds of dollars a year for dui insurance nc! "I was paying hundreds of dollars per month with a MAJOR insurance company because of my less-than-perfect driving record, including a DUI. "I received a DWI conviction in July 2011 but, it just recently was going to increase my insurance rates. I am VERY aware that my insurance would increase BUT, I was not expecting a 600% per year increase!! I found Brown-Phillips Insurance online and was quickly provided a rate that I can live with! Yes, my insurance did increase from my pre-DWI days, but Brown-Phillips Insurance provided me with great customer service and a yearly rate that did not make me want to scream anymore than I already have with the money this DWI has cost me!!! Brown-Phillips Insurance offers cheap dui insurance rates." From drunk driving insurance, to home page.